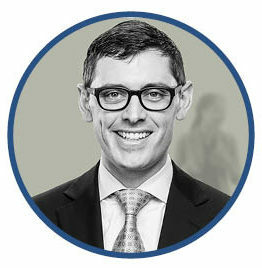 John Bennett is an Associate at Simpson Thacher & Bartlett LLP where he practices in the Exempt Organizations Department. He advises a number of endowed universities, foundations, hospitals and cultural institutions in connection with the investment of their endowments, including in the review and negotiation of documentation relating to investment in private equity funds, venture capital funds, real estate funds, hedge funds, managed accounts and similar investment vehicles. John also advises private foundations and public charities with respect to program- and mission-related investing, including direct equity investments and loans, syndicated structures and indirect investments through private investment vehicles. John has represented not-for-profit institutions in connection with secondary market sales of interest in various private investment vehicles. John also advises a variety of public charities and private foundations on structural and operating issues, including governance and reorganizations, as well as on domestic and international grantmaking and taxation.